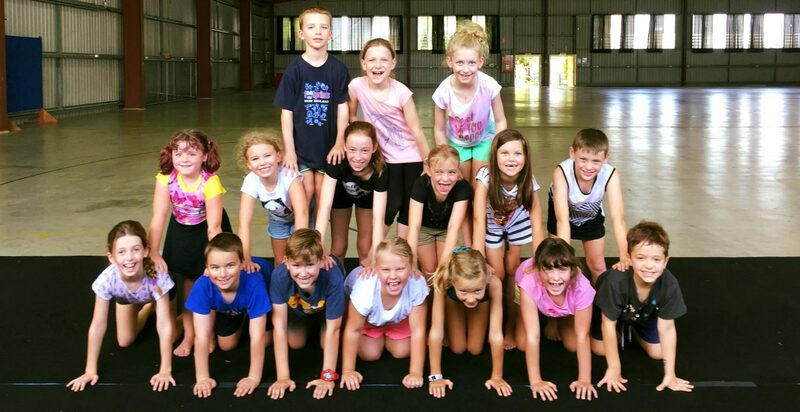 Circus Ipswich is a nonprofit community organisation dedicated to bringing the magic of circus to our city. We run workshops for kids, teens and adults and seek to run projects that use the power of circus to empower our community. Be daring. Circus is about taking on a challenge and doing something daring. Circus has a level of daring to suit everyone. We run non-competitive classes and encourage students to take on challenges by choice. Be safe. There is no point being daring, without being safe! Safety is our priority at Circus Ipswich. All our classes start with a safety talk. We never work without safety equipment and all our staff have blue cards and first aid training. Belong. Circus is about community. There is something for everyone in circus. We encourage each other and cheer each other on. Circus Ipswich is an inclusive space where we learn new skills together and take care of each other.